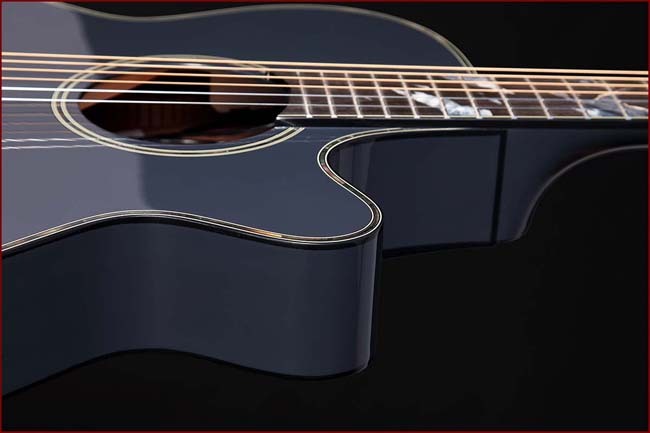 LTD2019 Moon is a thin bodied FXC sized guitar with solid spruce top, arched mahogany back and mahogany sides. The guitar is finished in a matte black. Thje mahogany neck fits the ebony fingerboard with stunning inlays of the moon and moonscape. Also featured is Takamine's new CT-3N preamp system. The LTD2019 will be available in strickly limited quantities. 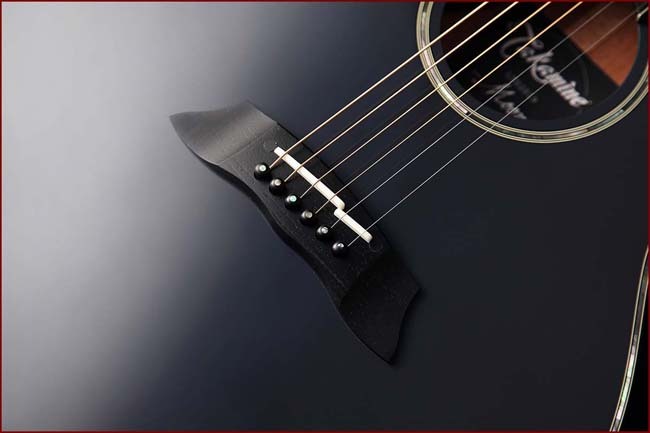 The Takamine 2019 LTD "Moon" is available at select dealers. Production will be limited. Check www.takamine.com for more details. This website and forum are not associated with or endorsed by Takamine Guitar Co. or ESP Musical Instruments in any way. 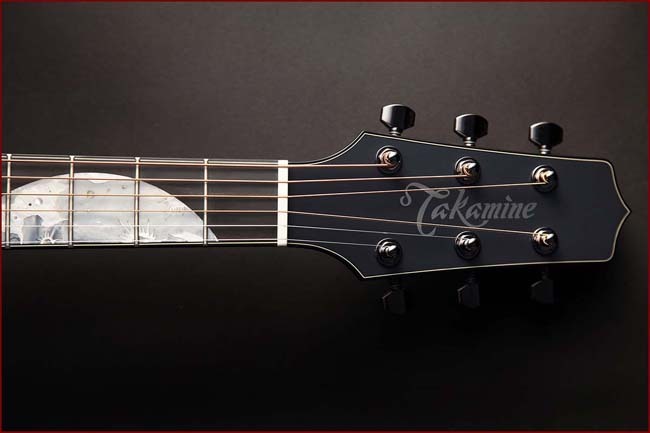 The content and opinions do not in any way reflect those of Takamine Guitar Co. or ESP Musical Instruments.